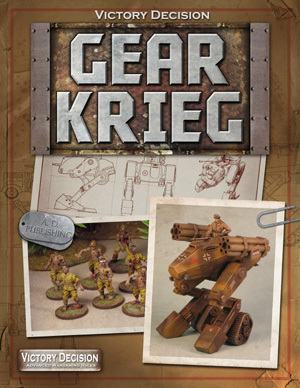 This book provides the full background to the Gear Krieg Universe and covers all the unit descriptions, pictures and stats for all the Gear Krieg models that are currently produced by Dream Pod 9. 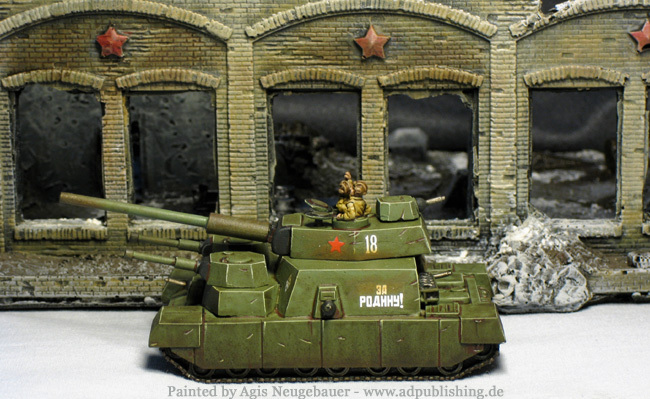 From German Rockettroops, Zombies, Panzerkämpfer, Japanese, British and US combat walker, the US aerial Infantry, to Soviet Superheayv tanks - everything is in this book. 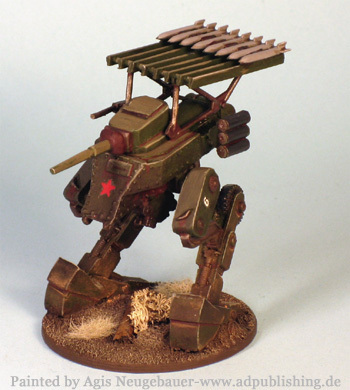 Victory Decision: Gear Krieg features a unique Leadership-modified alternate unit activation system. The result is a fun and fast paced war game that involves both players constantly. 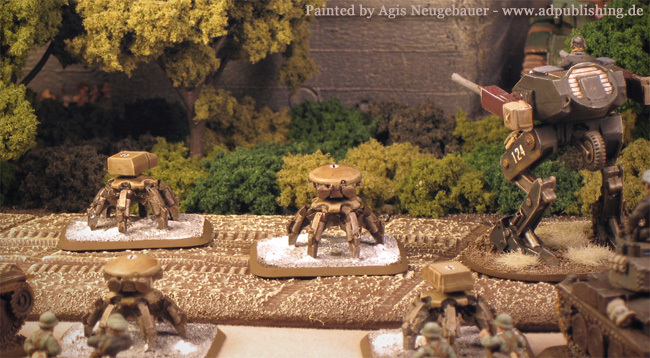 The rules cover individually based infantry miniatures and also group- or multibased miniatures, aka Infantry Stands. 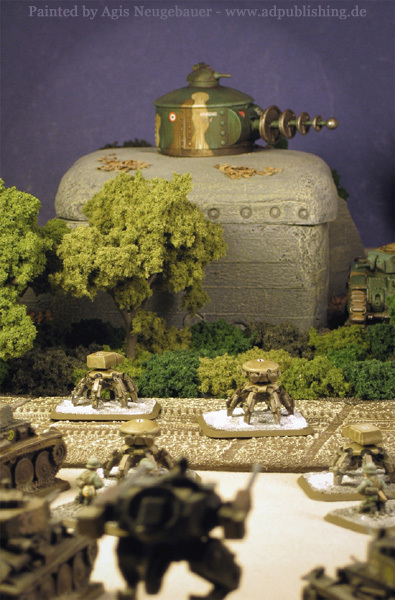 While designed with 20-28mm miniatures in mind the Victory Decision game system is flexible enough to handle any miniatures from 6mm to 32mm. 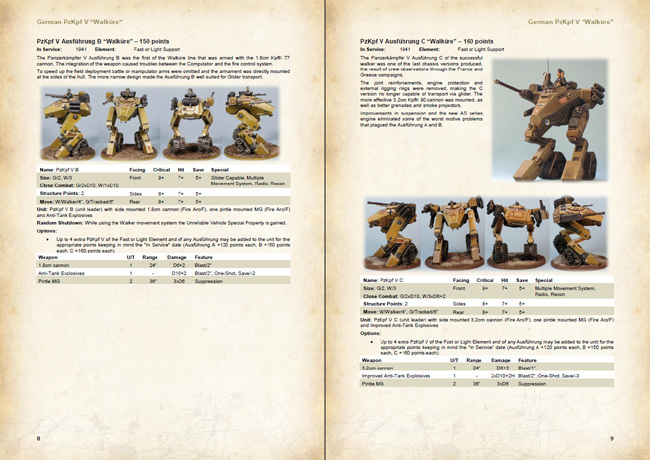 So whatever your existing miniature collection consists of, you can start playing right away. 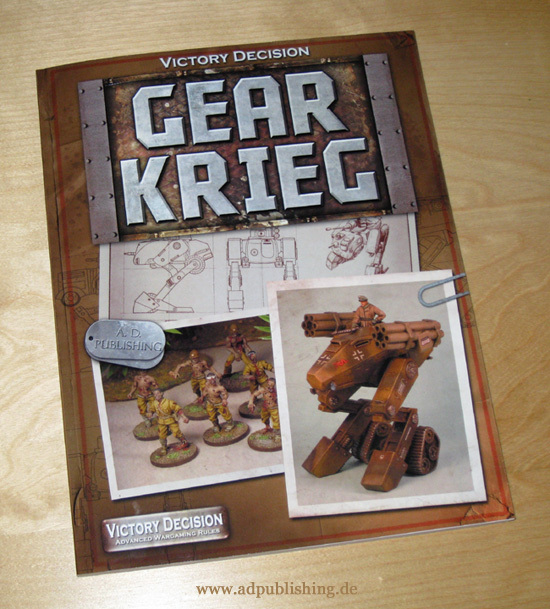 Victory Decision Gear Krieg is not only available as an ebook, as the original WW II book we are now offering a full colour printware version! The book is a 208 pages high quality, full colour softcover perfect-bound Paperback. I was really amazed about the quality after receiving my sample copy! Click on the book cover to the left to order your copy. a combined offer pdf + Softcover full Colour for $34.99. 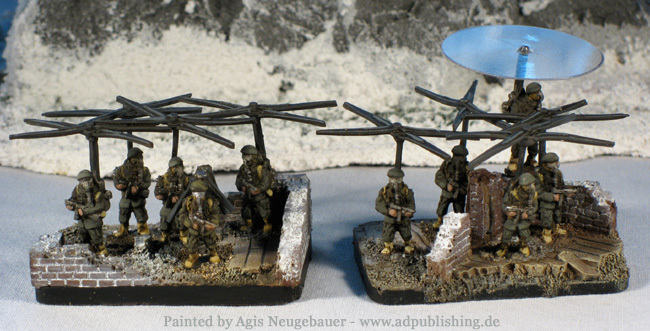 This rulebook not only provides 7 generic Scenarios and 3 historical Gear Krieg scenarios but also Point based Army Lists for British, German, Japanese, Soviet and US forces. 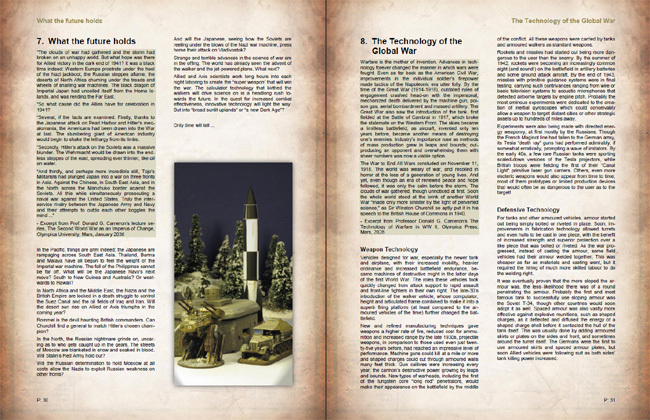 All necessary Game Markers are also included within this book. Gear Krieg the biggest book I have done so far, over 200 pages. Best thing - everything is 100% compatible with all previous Victory Decision WW II books. 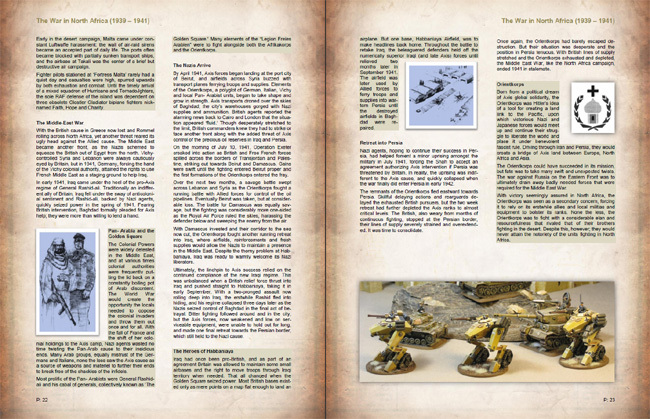 A copy of the Victory Decision: Gear Krieg rulebook is necessary to fully use the content of the following free books. 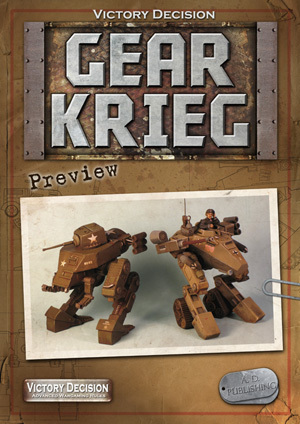 The Victory Decision: Gear Krieg Preview booklet brings the first two of the Two-fisted Pulp Superscience walkers of Dream Pod 9’s classic Gear Krieg game to the Victory Decision: World War II line of products. 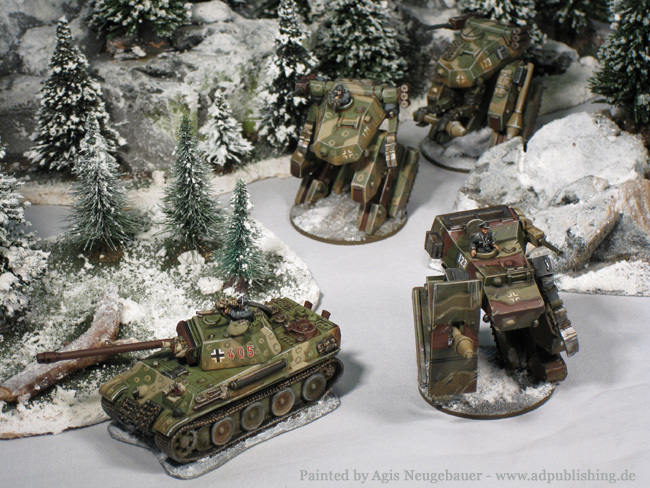 Victory Decision is a fast-playing game based on real historical units and vehicles. With Victory Decision: Gear Krieg you will get more. 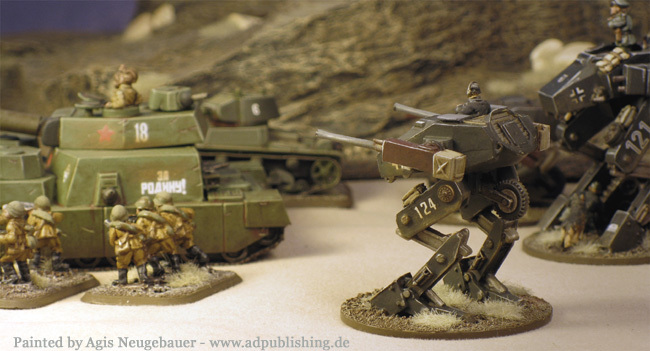 Included are the rules for the German Panzerkämpfer Walküre and the US Combat Walker General Early and all the new vehicle special properties to use them in your games of Victory Decision: World War II. 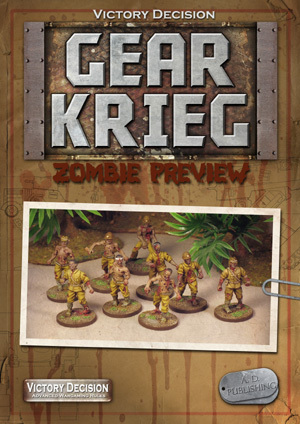 The Victory Decision: Gear Krieg Zombie Preview booklet brings two of the Two-fisted Pulp Superscience units of Dream Pod 9’s classic Gear Krieg game to the Victory Decision: World War II line of products. 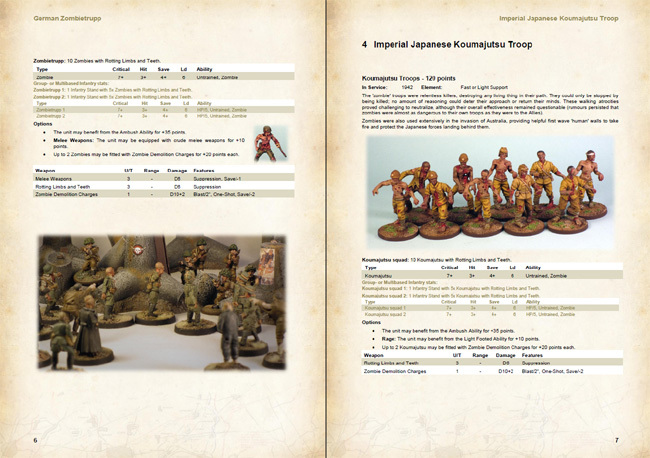 Included are the rules for the German Zombietrupp and the Imperial Japanese Koumajutsu and a new infantry ability to use them in your games of Victory Decision: World War II. 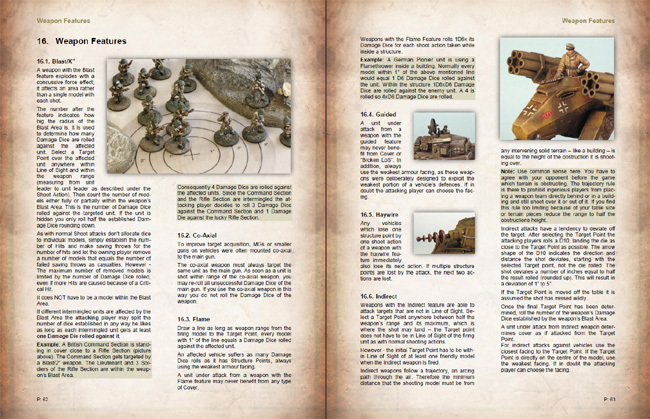 If you like Gear Krieg - don’t miss Alfie's Tenners vol.1 from Runestone Entertainment! May 1940, as German panzers and kampfers invade France, one British officer, Second Lieutenant Alphonse March, finds himself separated from the B.E.F. and must lead his walker troop through the countless hordes of the Hun back to the safety of his own peers. But this war, with its walking vehicles, death rays and rocket troops, is quite different from the morass of the trenches a generation ago. Alfie's Tenners is a graphic novel set in the Gear Krieg alternate universe, a world where adventurers and super-spies straight out of pulp novels and serial pictures battle the Nazis across the globe, where the poor, bloody infantry valiantly defends liberty from the forces of fascism, and superscience changes the face of the world on a daily basis. 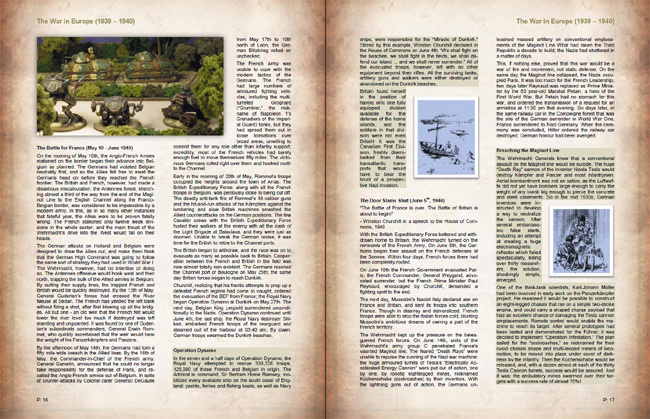 70 pages filled with adventure, intrigue, daring-do and wonder!